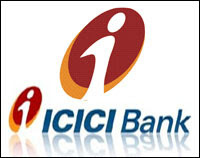 ICICIBANK (944) - As posted on 06th Feb, exactly attacked the mentioned upside target 999-1014 (made high 999 on on 21st Feb.) and from there already it corrected (up to yesterday low 932). 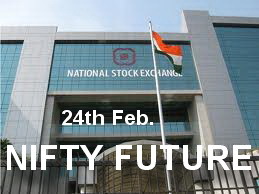 ABAN (495) - As posted on 15th Feb. Already moved up 565 and after that broke 526-522 so for that weakness, yesterday it came down to 487.